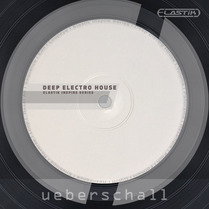 Tech House-Producer Pack continues Ueberschall‘s Club Sounds series. This library offers high quality loops and samples to Tech-House producers, joining the funkiness of House with the punch of Techno. Tech House-Producer Pack was produced using top gear only, allowing you to immediately use the loops and samples in your productions or at your live-gigs with professional sounding results. 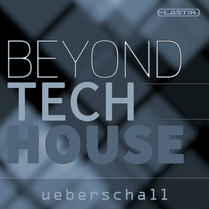 Tech House Producer Pack combines the best elements of House and Techno to the currently hippest club-sound. 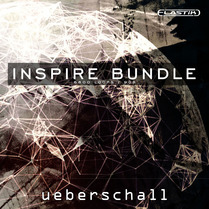 For ambitioned producers, Tech House-Producer Pack delivers lots of inspiration for new tracks. 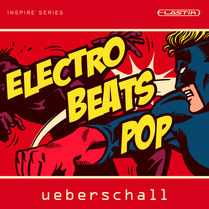 Tech House-Producer Pack continues Ueberschall‘s Club Sounds series. This library offers high quality loops and samples to Tech-House producers, joining the funkiness of House with the punch of Techno. 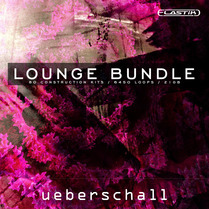 Moreover, this library also serves related genres such as Hard House, Progressive or Minimal. Tech House-Producer Pack was produced using top gear only, allowing you to immediately use the loops and samples in your productions or at your live-gigs with professional sounding results. 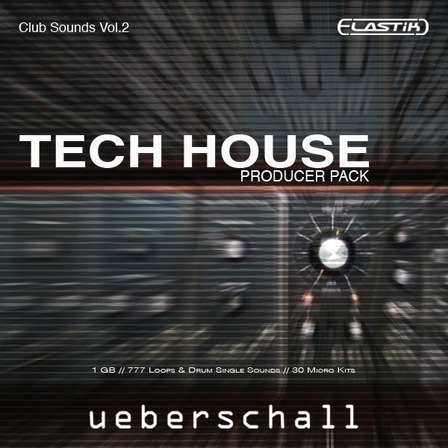 The content from Tech House-Producer Pack is divided into two sections. 220 loops and 230 single drums lay an extensive free-combinable but clearly arranged foundation. The single drums offer all you will need to construct professional beats: bass drums, claps, snares, hi-hats, analogue percussions and crash cymbals. The loop section brings you bass-lines with synthetic, electric and acoustic sounds, complex backing loops, filtered and effected instruments, catchy synth-lines as well as freaky SFX. Serving as inspiration or as song starters, Tech House-Producer Pack includes 30 micro construction kits with 327 loops being carefully selected by the library‘s experienced producers. These micro kits contain mix-loops, backing, drums as well as single-instruments. This way, you get an idea of the groove while at the same time being able to expand it to a finished track. Tech House-Producer Pack is a brilliant library for club tracks. 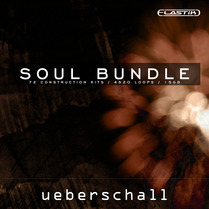 It contains extensive loop-material as well as inspirational groove-ideas likewise. Besides the self-evident use in music productions, this library also is a great choice for trailers, jingles, dance-games and for dubbing. 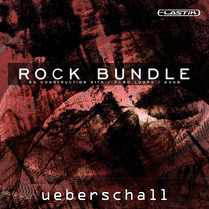 Ueberschall‘s Elastik Player is the ideal tool for loop-based productions. Within the blink of an eye, the loops of Tech House-Producer Pack can be adjusted in speed and pitch to any track. The intuitive browser commonly manages all Elastik libraries for immediate access to all loops. This way, not only loops of a single library can be combined freely but across all installed Elastik libraries - a huge pool for remixing. Functions such as resample, formant and reverse as well as the effective multi mode filter with a slope of up to 72dB per octave pickup DJ-workflow-elements, allowing for effective changes of the loops and for creative sound design. 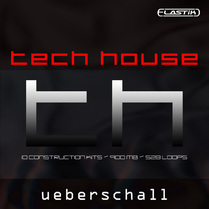 Tech House-Producer Pack has been created in the Timetools studio complex by Marc Steinmeier and Ron Paul. These studios have been used for productions by Timo Maas, Martin Buttrich, Loco Dice and other well known artists of the genre.